Just imagine how beautiful choral music could add to your day. 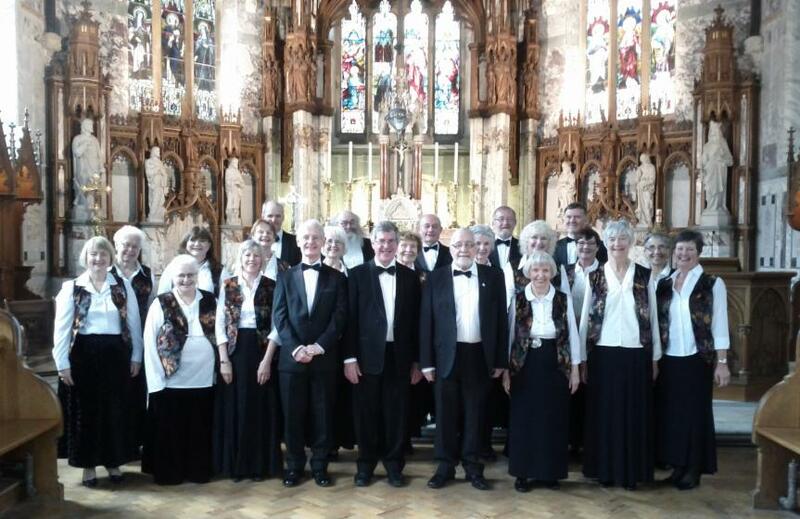 We have a wide repertoire of music for weddings and events and have regularly sung in churches and venues across the North East of Scotland. Depending on your preference and the venue, we can provide a short programme of music to entertain your guests. At weddings: prior to the ceremony, music for the bride as she arrives, anthems and hymns to augment the congregational singing during the ceremony and whilst signing the register and a triumphal accompaniment to your procession up the aisle. Grieg - Ave Maris Stella, Rachmaninov - Ave Maria, Bach - Jesu, Joy of Man's Desiring, Handel - Zadok the Priest.